Welcome to Michigan Agri-Systems, Inc.
We are Michigan’s COMPLETE AGRI-SYSTEMS SPECIALISTS, with more than 40 years industry experience providing you with knowledgeable solutions for your agri-system needs. 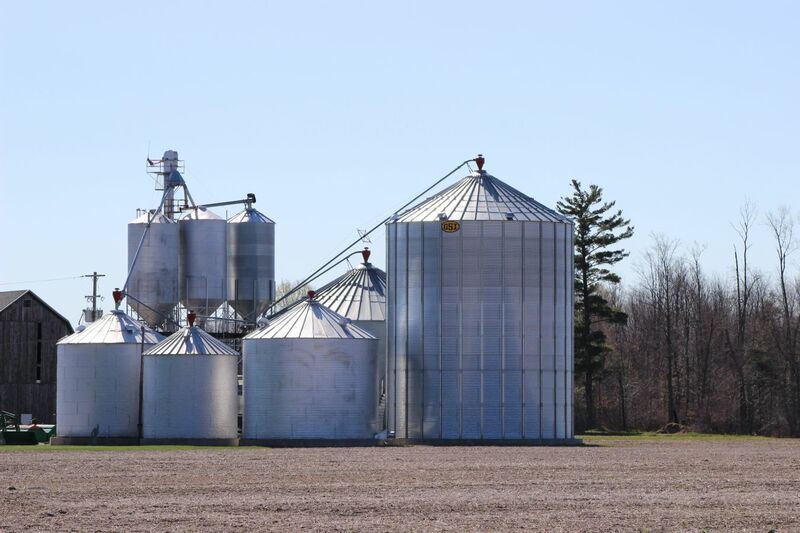 Whether you need assistance storing, moving, or maintaining your farming products, Michigan Agri-Systems has the resolution for you. 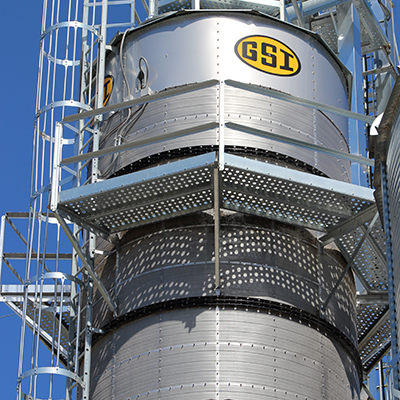 We have augers, air systems, bucket elevators, and dryers for all your farming needs. 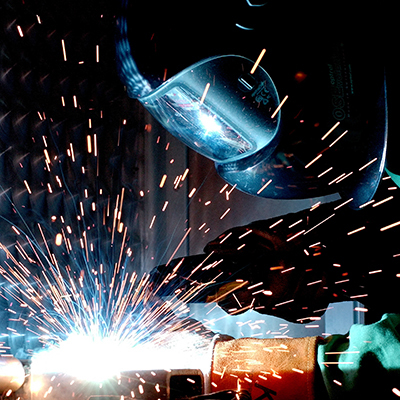 We also have a variety of other quality equipment that can be used for jobs outside of farming. 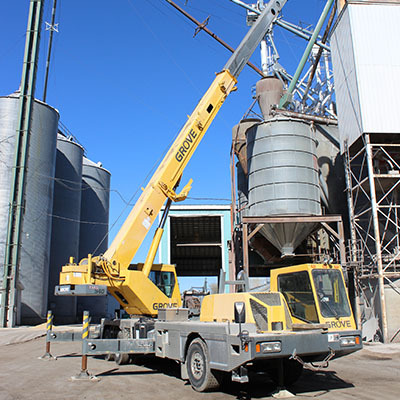 Our crane services can be used for construction, and maintenance or repairs.